The term "fake news" began receiving attention during the 2016 presidential election. While often thrown around today to delegitimize any article that the speaker doesn't like, "real" fake news has become a growing problem online. One such widespread article from the election stated Pope Francis had endorsed Donald Trump for president when in fact he made no such statement. Many inaccurate stories like this one are believed to have influenced voters on Facebook. As a response, the social network has put in place numerous policies to combat fake news. Today Facebook announced an additional defense against fake news and other viral hoaxes shared on its social network. Currently, advertisers are not allowed to run ads that link to stories that have been marked as false by third-party fact checkers. The new policy goes one step further by banning Pages that repeatedly engage in sharing false stories from advertising on Facebook. If a Page stops sharing false news though, they may be eligible to start running ads again. There are two key motives that would lead one to post a false article: money and influence. 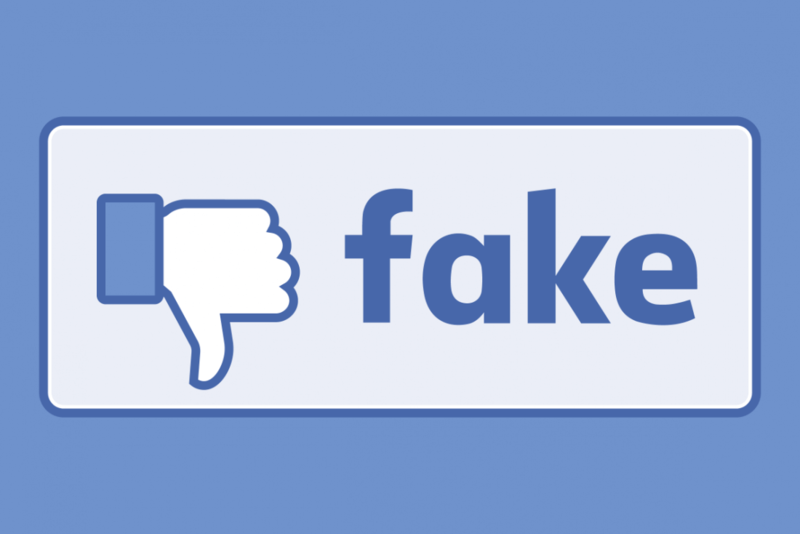 Facebook claims to have found instances of Pages using ads to build their audiences and more broadly distribute fake news. Stopping someone's influence is difficult but since Facebook controls the advertising, they can easily reduce the profit generated by such sites. This is just one part of Facebook's three-pronged approach to stopping false news. Facebook can only do so much prevention though as the final decision ultimately comes down to the reader. Facebook encourages readers to be skeptical of headlines and look for other reports from reputable sources.